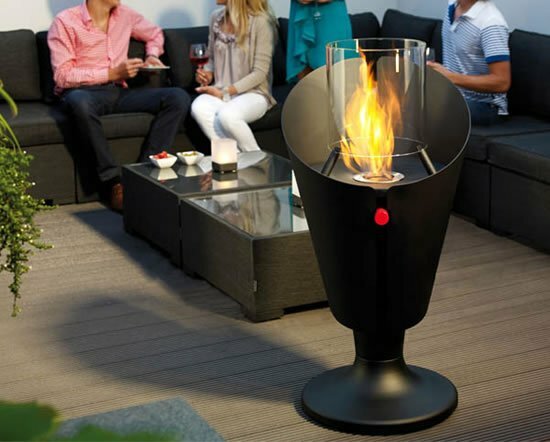 Paying £25,000 ($32,593) and beyond for a barbeque grill and over doesn’t sound like a very wise decision. But one look at the Aemyrie Igneum and you’d be convinced to shell out every penny that it commands. The ingenious wonder happens to be the world’s most luxurious wood-fired oven and it comes with tech enhancements like you’ve never seen before. The uber-chic cooking device uses a world-first, intelligent temperature control mechanism which automatically adjusts itself to ensure that all food is cooked precisely. 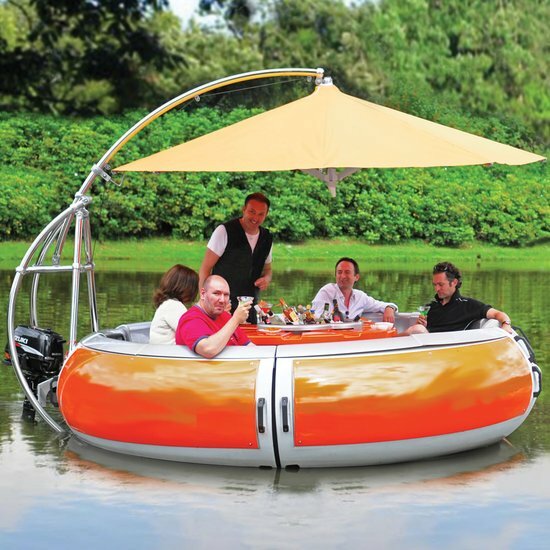 It measures 1.4 meters high and 1.5 meters wide and is perfectly capable of feeding 30 or more guests at one time. 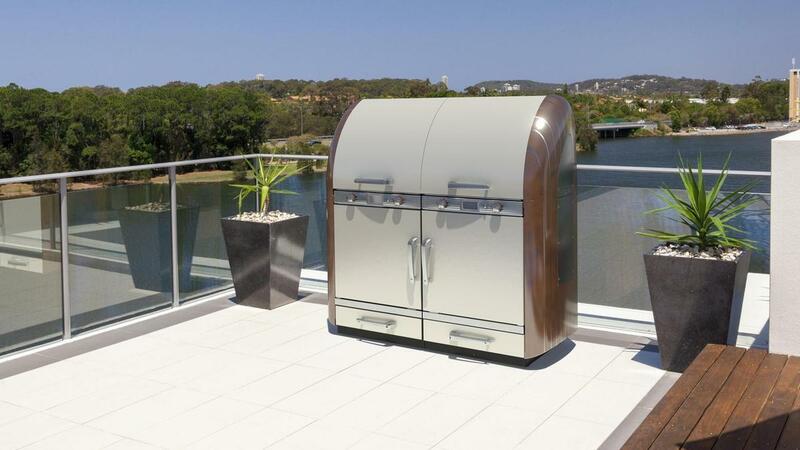 The oven further comes with NASA’s State-of-the-art ‘Aerogel’ technology which enables it to have a ‘safe touch’ exterior, even when operating at the maximum temperatures. 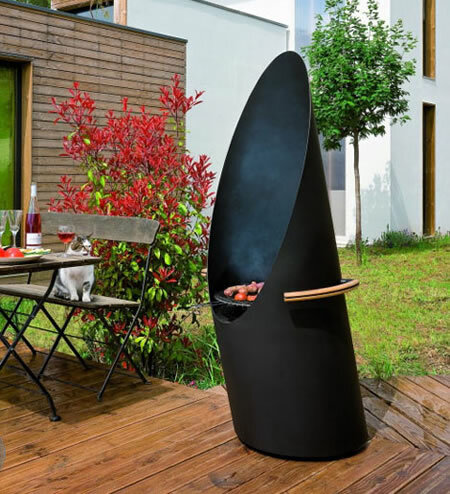 To ensure a perfect culinary adventure for you, The Aemyrie is designed for use of a variety of fuels such as briquettes, pellets, charcoal and solid wood logs for perfect appeal and flavor. As stated by Peter Walsh, (the master mind behind the Aemyrie wood-fired oven), “Every Aemyrie Igneum is tailor-made in England to meet the exact requirements of our clients. 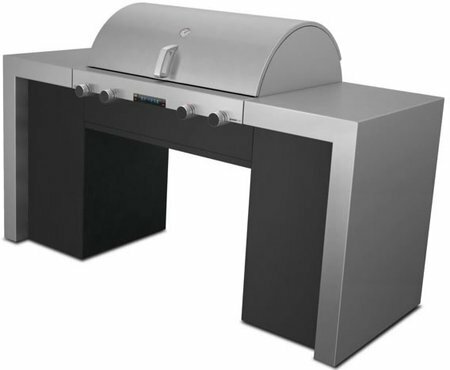 Each oven is built by a dedicated team of artisan craftsmen, experienced designers and professional fabricators. 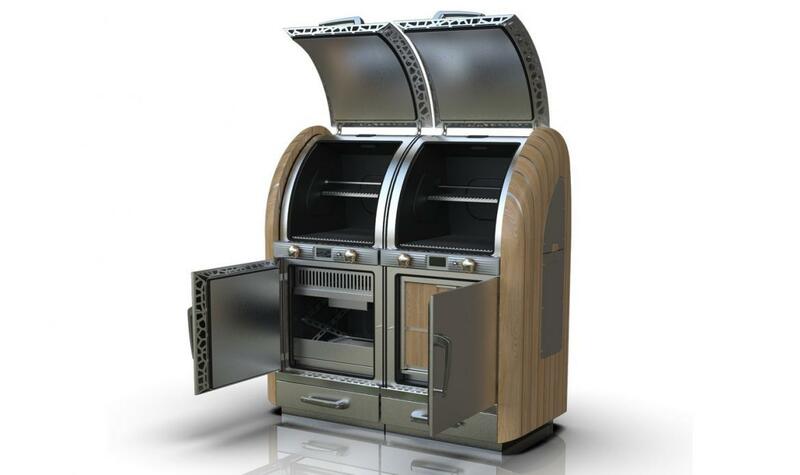 We can complete the production of the iconic end panels in a variety of hardwoods and other materials, offering several special finishes for other panels using specialist paints, varnishes, lacquers, enamels and even liquid metals.” The Aemyrie wood-fired ovens are now available to order through the Aemyrie website and a select number of UK based agents.